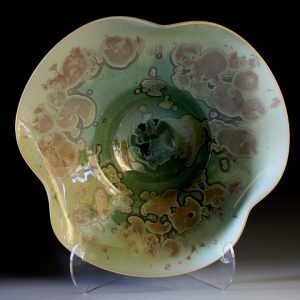 Jeff and Donna Diehl have opened their kilns and relocated their amazing pottery to the Beckley Women’s Club for their annual Thanksgiving Show! This long-standing Thanksgiving tradition kicks off Saturday, November 17 (the Saturday before Thanksgiving) and continues on Saturday, November 24 (the Saturday after Thanksgiving). 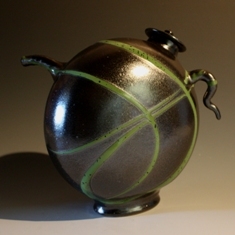 Discover amazing pots from their latest reduction, crystalline and soda firings. 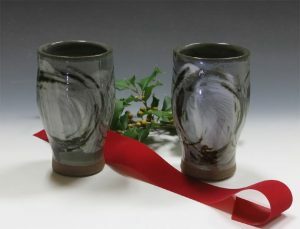 Show special is a “couple of cups” for $48. Beckley Women’s Club is located at 202 Park Avenue in Beckley, West Virginia. To allow Mike a bit more recovery time (and to shorten his day) we will open at noon on Monday, March 25. See you then!